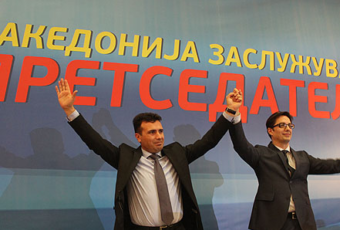 Kosovo – Serbia, Europian Commision: Solution should be realistic and achievable 0 out of 5 based on 0 ratings. 0 user reviews. 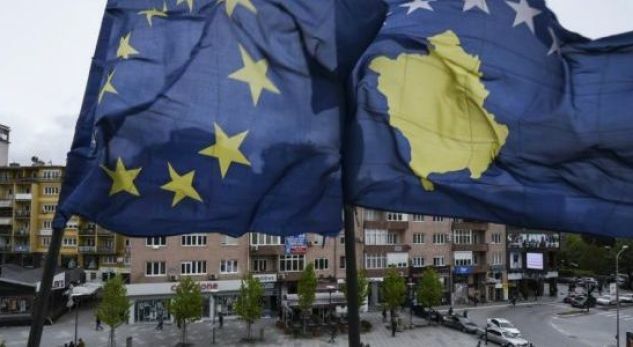 Debate over the idea of reviewing the border between Serbia and Kosovo has caused the European Commission to deliver an official reaction. Spokesman Karlos Martin says they support dialogue between the two countries in order to advance towards the European Union. However, he underlined that any decisions would have to be made in accordance with international law. The possibility of an exchange of territories was raised during the high level dialogue mediated by the High Representative of the EC Presidency, Feredica Mogherini on June 24. Presidents Thaçi and Vuçiç had an intense and productive discussion to reach a comprehensive agreement on the normalization of relations. They agreed to intensify their work over the coming weeks and, at the next meeting which occurred on July 18th, the two presidents reviewed the progress made and agreed to meet for a third time in early September. The dialogue, facilitated by the EU, aims to achieve long-term cooperation between the two sides and help them to continue their journey towards Europe in order to improve the livelihood of citizens. A long-term solution means a viable and realistic agreement, based on international law. The parties are working to find common ground. 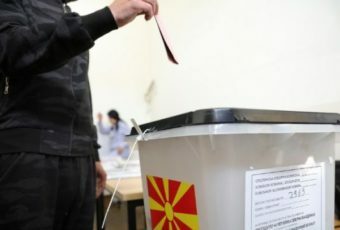 So far, Kosovar President Hashim Thaçi and Serbian President Aleksandar Vuçiç have expressed their stances, pointing out that they are all for the border correction.